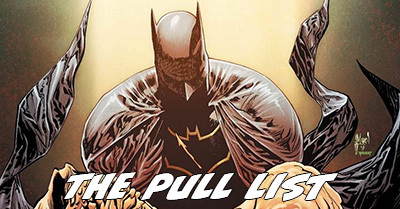 The Pull List: Batman, Black Bolt, Deathstroke, Dodge City, Elsewhere, Infinity Countdown, Oblivion Song, Shade The Changing Woman, & more! 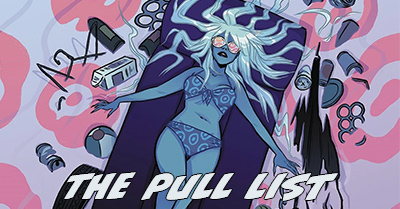 The Pull List is holding strong as 33 issues this week thanks to a huge number of new pickups – including eleven new number one issues (plus two already-running series I finally caught up to reading)! 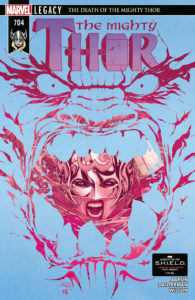 This was an intense Marvel Comics week on my pull list and a lighter DC week for me. 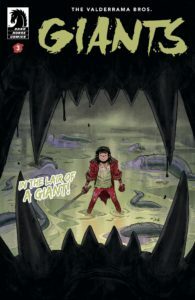 Marvel had only two books out from titles I’m not up to speed on, where DC had a lot of comics out in lines I’m not yet caught up on and no “New Age of Heroes” books, plus only one new number one – a relaunch of Shade. Meanwhile, it is a big week for new debuts from independent publishers – though a few of them weren’t to my tastes (and one was entirely unreadable!). 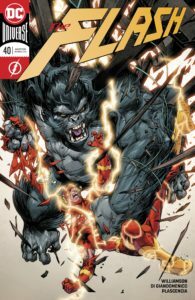 Here’s The Pull List for the 7th of March, 2018. 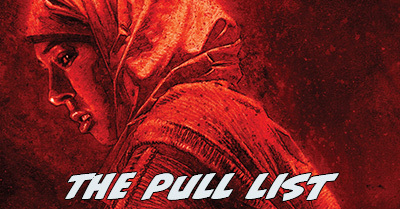 New adds to the pull list are marked with *; dropped titles are marked with #. Before we begin, a reminder that 2.5 stars on my rating scale is an average comic book! It should be my most-assigned score, but I tend to err on thinking average comics are good (confusing, I know), so 3 stars is the peak of my very distributed bell curve of ratings. That means a 2/5 comic is not bad. 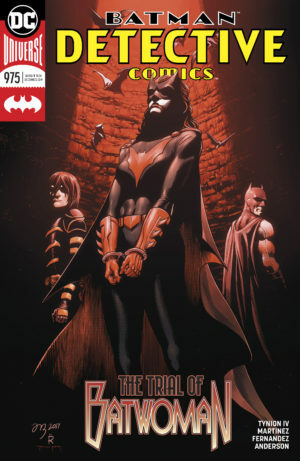 That’s my rating for “uneven.” So, don’t freak out and assume a comic book is terrible because it has 2 stars. 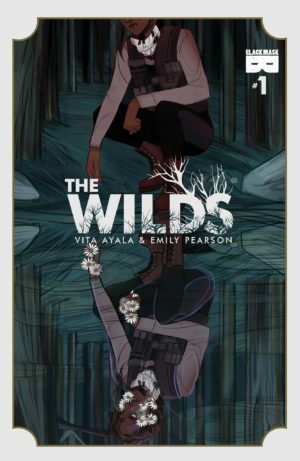 “Bad” and “Terrible” are 1/5 and .5/5, respectively, and I’ve only given those scores to 2.35% of the comics I’ve read so far this year. This galaxy-spanning series is ecstatic – maybe the first time I’ve felt like the comics incarnation of Guardians of the Galaxy has resembled the tone of movie since the first film was released. This book is built on a year of Guardians plot, but it could not possibly be more inviting to a new reader. All of the action is massive, all of the jokes land, and Aaron Kuder’s style of subtle figures paired with ultra detail is the perfect match for big space blowouts. It’s definitely the first time I’ve ever liked Drax, and the issue is full of amazing moments for Groot. 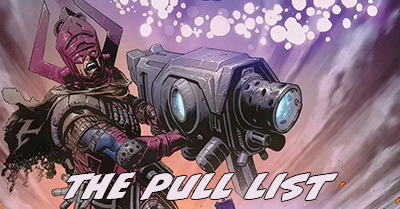 The Guardians have split their attention between a showdown with the murderous Gardener and defending a massive Infinity Stone along with the Nova Corps. Drax and the Corps start out faring better defending the stone than the rest of the assembled Guardians do agains The Gardener, but as both fights wear on the balance begins to tip. With the [hugely shocking spoiler] scene on Earth that ends this issue, I understand why Duggan got this story upgraded from being just a Guardians story arc to a universe-wide event. 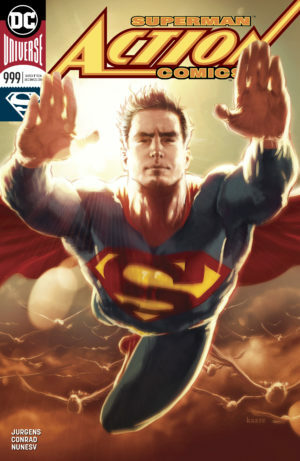 He’s a writer who has been in Marvel’s big leagues for a few years now, and it’s terrific to see him writing an event that touches so many of Marvel’s big franchises without needlessly interfering with their ongoing titles. 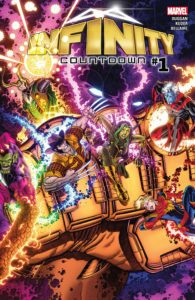 I am absolutely subscribed to Infinite Countdown from this point forward, and it has moved Duggan’s Guardians run even further up my “to-read” list. This is the first English translation of this work, originally released as three French graphic albums and here released by Humanoids as three digital issues or a single hardcover. Exo is a sci-fi motion picture waiting to be optioned. It combines two seemingly separate plots into one perfectly tense story – one of a NASA scientist on Earth, the other of a military strike force on the moon. John Koenig is a perfectly average scientist who happens to have located a potentially habitable planet in another solar system and tasked a probe to fly its way. His announcement makes for a sleepy press conference, since any potential findings from the probe are almost two years away. The discovery is just another day at the office for Koenig – he goes for a routine physical afterward, and the heads into LA to retrieve his adult daughter, who calls him John. Meanwhile, a projectile arcs from the moon to Earth, shattering part of an International Space Station en route to crashing into a field in Colorado before it starts to… branch out. Unfortunately, one of its findings is a schizophrenia man named Charles, who it is unable to control. As Charles’s new crew seeks John, the military responds to the projectile by putting boots on the lunar ground – but they aren’t ready for what they might find there. 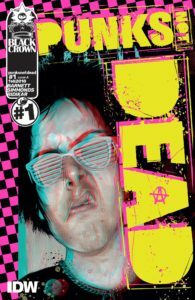 That describes just a sliver of the first 40 pages of this 120 page graphic novel, and it doesn’t even include the drug trip! 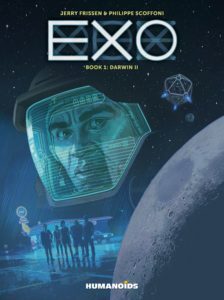 Exo has the same third act struggles as any massive sci-fi plot, but the tension that proceeds it is makes it worth a read. Even if a lot of the story draws from familiar tropes, it has the brash inventiveness to combine them in a way that we all hope to see from sci-fi films (think: Arrival). 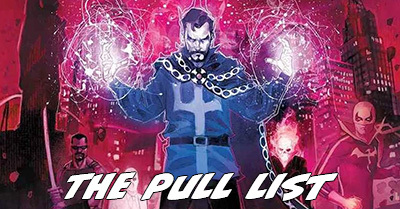 [Read more…] about The Pull List: Batman, Black Bolt, Deathstroke, Dodge City, Elsewhere, Infinity Countdown, Oblivion Song, Shade The Changing Woman, & more!